This charming village on the banks of the Shannon is the seat of the Knights of Glin, a branch of the Fitzgerald’s who have lived in the district for seven centuries. Their first medieval castle is a ruin, but west of the village you can see their newer ancestral home, Glin Castle. Originally built in 1780, the Georgian manor succumbed to the vogue for Gothic romance in the 1820s, when it acquired battlements and gingerbread lodges. There is some fine stuccowork and 18th century furniture inside. 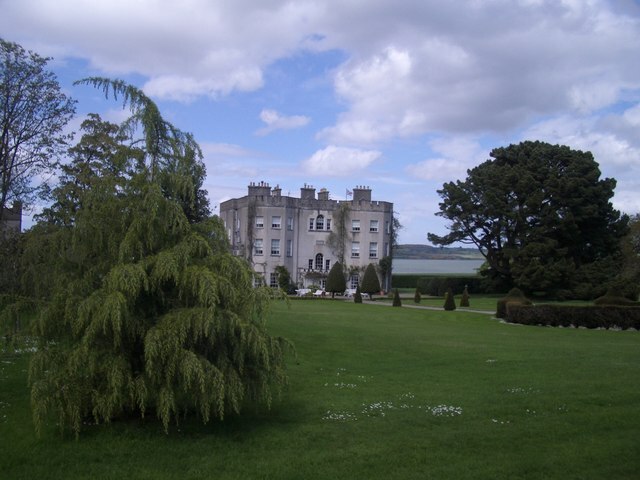 Glin is a hidden gem that is worth a visit on your tours of Ireland.